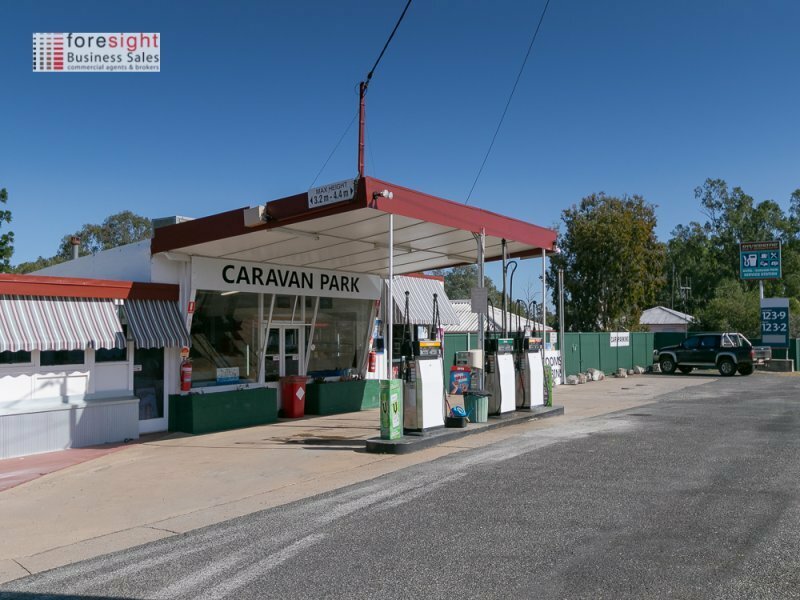 This outstanding freehold investment opportunity provides a Caravan Park, Motel, Roadhouse and even a Private Residence, all freehold and all included in the sale. 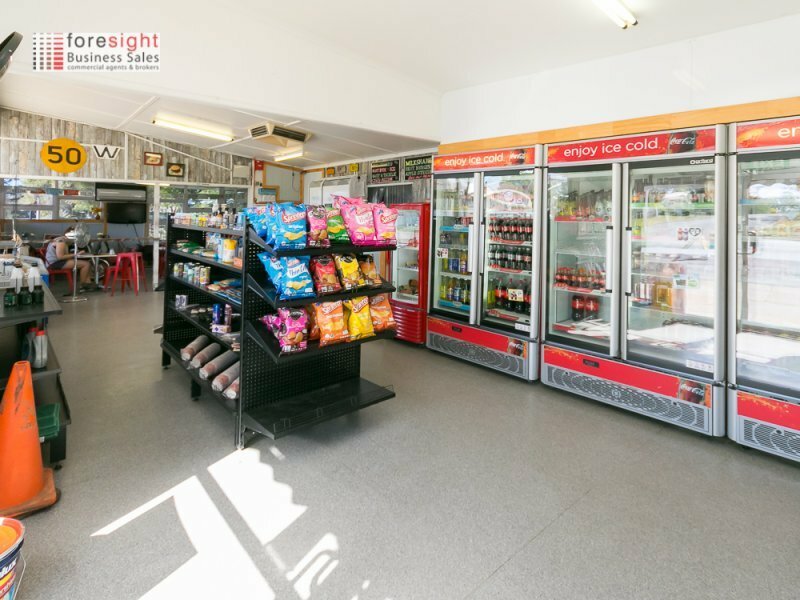 Located on the highway into a regional Qld town, north west of the Sunshine Coast, all businesses are well patronised, whether it’s for fuel, food or overnight accommodation for travellers. In fact all 3 businesses complement each other as anyone staying overnight, will need to fill up and have something to eat. Similarly, those stopping for fuel and food may also wish to stay the night. 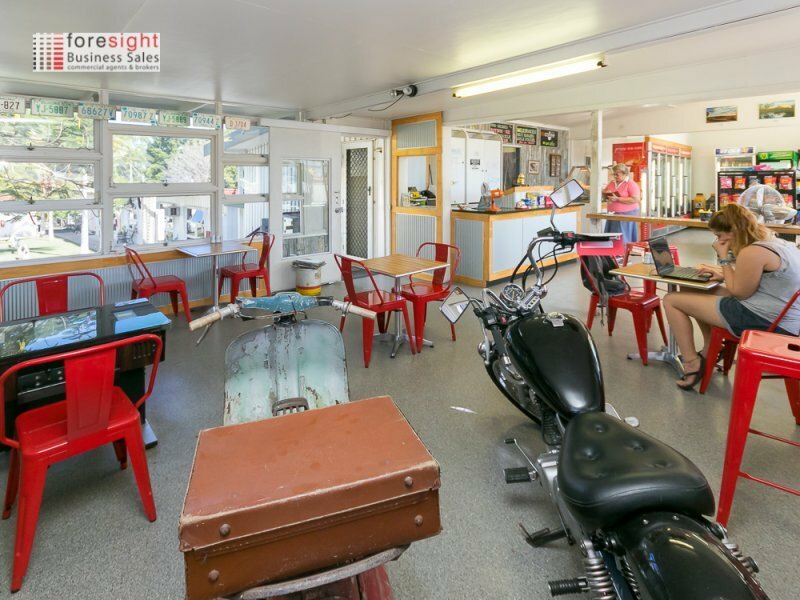 With multiple accommodation options, the Motel covers the short stay market whilst the Caravan, Cabins and Camp Sites cover the longer stay for visitors. Many of those guests are indeed grey nomads who require powered and watered caravan sites – which they all are. Furthermore, the Cabins and 8 self-contained room Motel is well appointed after recent refurbishment including queen size King Coil Beds, Flat Screen TVs and Air Conditioning. They are also among the closest accommodation venues to the CBD. Additionally, included in the sale is the owner’s onsite residence for you and the family to live. This includes 2 x bedrooms, 1 x bathroom house with living, kitchen, office, carport and external storage sheds. The service station roadhouse has 3 bowsers with tank capacities of 22,000ltrs of Diesel, 27,000ltrs of Unleaded and 11,000ltrs of Premium. All tanks are in excellent condition and will be tested prior to the sale. Inside the roadhouse are basic convenience items, coffee, drinks and takeaway food with both indoor and outdoor seating. 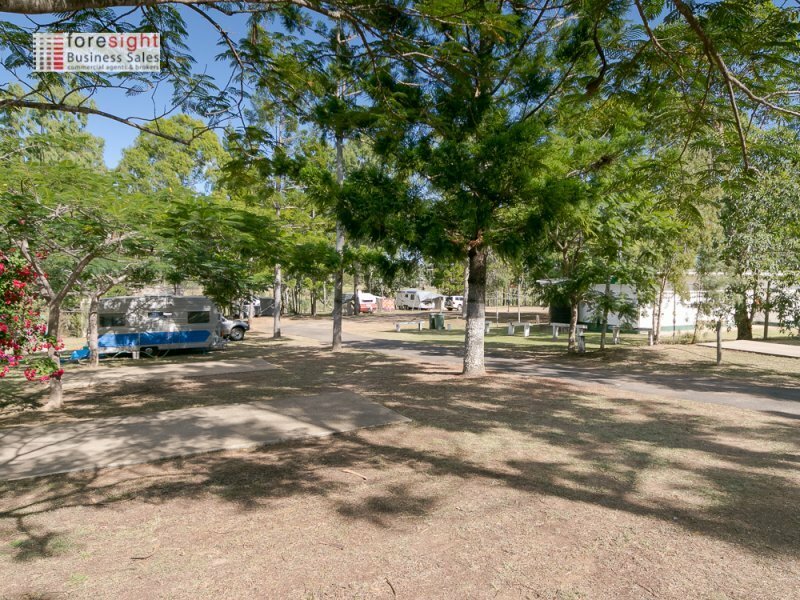 This opportunity all sits on an expansive 1.37 Ha fronting the magnificent Burnett River. The retiring owners are ready to go travelling and have priced this business to sell so be ready to buy. Inspections strictly by appointment and genuine buyers need only apply! Exceptional owner operated family, couples, partnerships business or is strong enough to put under management. Locals, travellers, holiday goers, tourists, Grey nomaders, Caravaners and business employees. Three businesses in one with residence plus all Freehold! These businesses are all high demand industries so this is an exceptional all in one opportunity! Very well positioned on major high with high traffic flows in strong rural regional town.